'Health in the Digital Society. 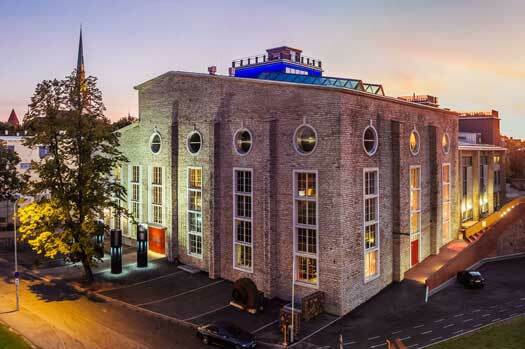 Digital Society for Health' is organised by the Estonian Ministry of Social Affairs as part of Estonia’s Presidency of the Council of the European Union, ECHAlliance and HIMSS Europe. 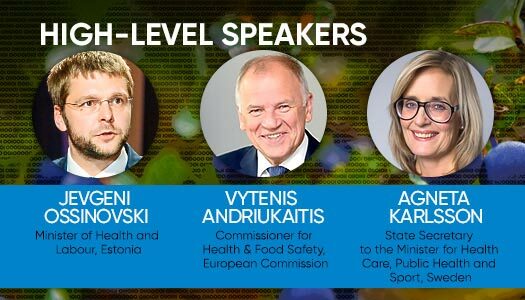 The high-level conference will address how digital technologies and the wider use of health data are changing our lives and the ways of healthcare. 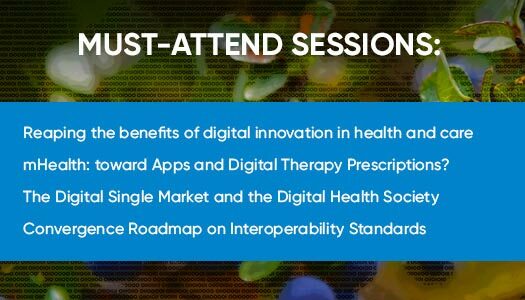 Through a combination of educational sessions, interactive workshops and valuable networking opportunities, the conference will not only showcase already existing digital health solutions, but also use-cases and technologies to demonstrate that citizen-centric health services and systems are genuinely valuable.